EatWith.com Barcelona. 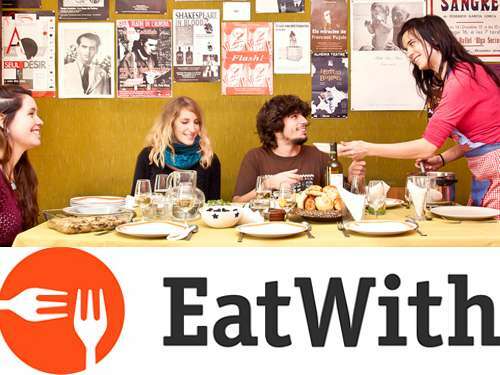 EatWith offers authentic food/dining experiences in the homes of local Spanish people. An EatWith experience might include a tour to the local food market, a paella-making workshop or simply a delicious and authentic meal cooked and served by your local host. Get an “insider’s” view of Barcelona: step inside a new culture, meet local people and experience the hottest new trend in foodie travel. Visit EatWith Barcelona to try new and exciting dishes, meet new people in Barcelona and experience the hottest trend in foodie travel!